The DNC Convention ended last night and whoever your candidate of choice is, you’re a part of history as the first woman was nominated by a major party for President of the United States in an election you’ve been a part of. So, congratulations to you too! Meanwhile, we’ve all been a part of another bit of history as the other major party’s nominee is making deals with Russia to help him win the Presidency. 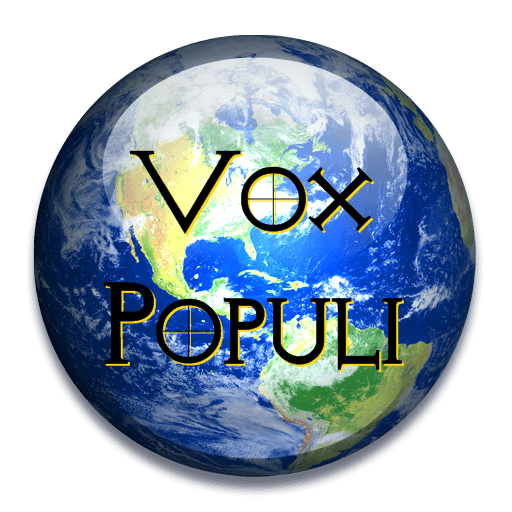 So much to talk about tonight, hope you’ll join us at 7:00pm PDT for our weekly live chat, Vox Populi! To join in, click on the floating menu bar in the bottom right of any PlanetPOV page. If you aren’t signed into the chat system (it needs a separate sign in), you’ll see the icon of a power button, click that then sign in. When you’re signed in, just click the blue part of the menu bar that says “Vox Populi – Join the chatroom” and the live chat window will open! Join a Special Live Chat Tonight on the Week’s Events at 7:00pm PDT – Vox Populi! Requiem for Don the Con.